Knee arthritis is a chronic condition that’s characterized by the wear and tear of knee cartilage and soft tissue with age, overuse and/or injury. Once diagnosed, knee arthritis is typically treated using non-surgical treatment options, such as activity modification, anti-inflammatory medications and physical therapy. 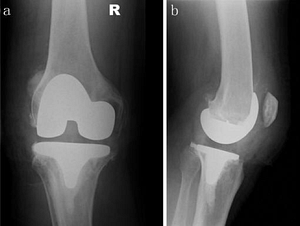 When knee arthritis doesn’t respond to nonsurgical treatment, surgical intervention may be necessary. Two surgical options used to treat knee arthritis are: (1) a total knee replacement and (2) a unicompartmental knee replacement. 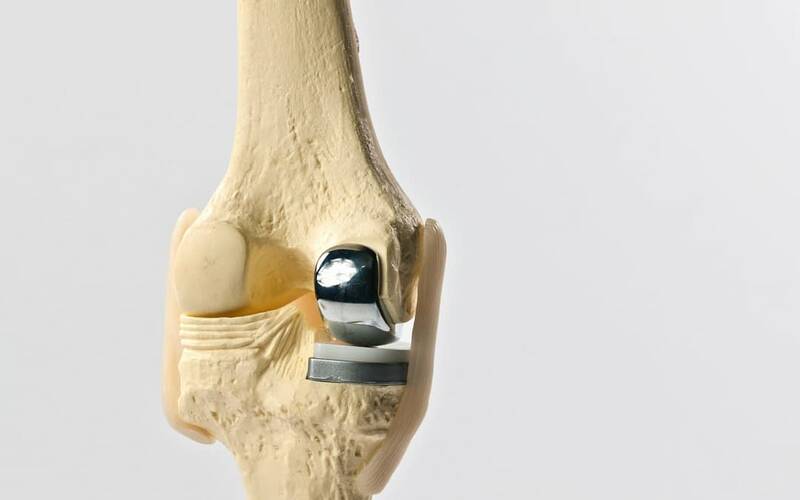 Total knee replacements (TKRs) are one of the most common orthopedic procedures. During a TKR, an orthopedic surgeon removes arthritic bone and cartilage and replaces it with metal and plastic components. After surgery, the patient has a new knee joint. 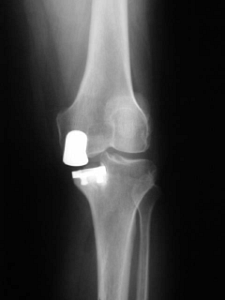 After surgery, the patient has a knee joint that has been partially changed. It is important to note that not all patients are candidates for a UKR. UKRs are limited to patients who have arthritis in only one knee compartment. In many cases, patients who are candidates for the procedure have arthritis that was caused by an accident or injury or arthritis that hasn’t reached severe stages. If you’re experiencing knee pain that won’t go away on its own or doesn’t respond to non-surgical treatment options, please don’t hesitate to contact our office to arrange an appointment with one of our orthopedic specialists. A medical history, physical examination, and medical imaging studies will be used to diagnose your condition and come up with a treatment plan that’s right for you. You can expect results when you choose our office. High Mountain Orthopedics specializes in Joint Replacement Procedures and is New Jersey’s leading joint replacement experts. Dr. William Matarese, Dr. Tony Wanich and Dr. Sherwin Su have over 25 years of combined and utilizes the latest advancements in Minimally Invasive and Arthroscopic procedures to expedite the healing process. We are also one of the only practices in New Jersey utilizing advanced Makoplasty procedures for joint replacement. If you are considering a hip replacement – contact our offices today! We have locations in Wayne, Clifton and Englewood, NJ.